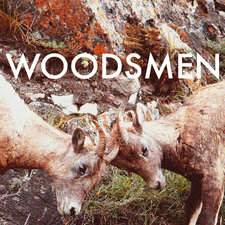 Woodsmen is a young 6-piece Victoria-based alternative rock band who's members have come together from Vancouver, Saskatchewan, Shawnigan, and Hawaii. After forming in September 2011, the band has steadily been picking up speed. Since ringing in the new year, they've already been interviewed on CFUV, as well as featured in the Victoria lifestyle publication Mosaic. 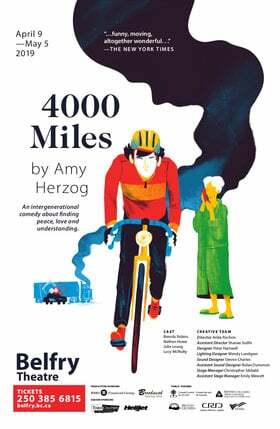 Renegade Radio will also be profiling them in the upcoming March issue. Woodsmen's four tracks posted on their bandcamp accumulated thousands of plays in a couple weeks. With a number of approaching gigs landed, the band is predicted to keep infiltrating Victoria's music scene.